This is an awesome record. Now lets get some SSD, United Mutation, and Necros reissues. Oh, and Shudder To Think! 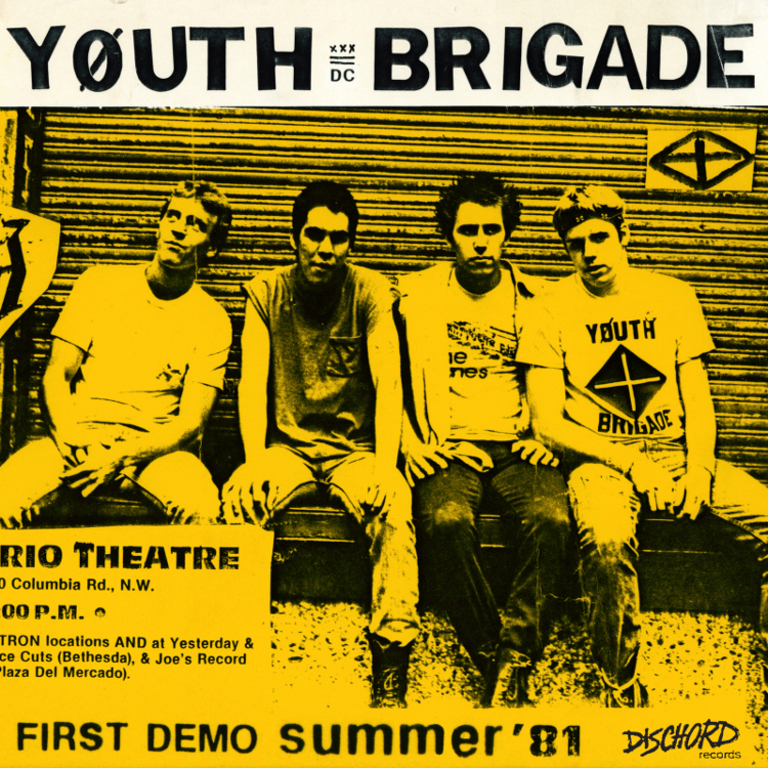 Youth Brigade's complete first demo, recorded by Don Zientara and Skip Groff at Inner Ear Studios in the summer of 1981.